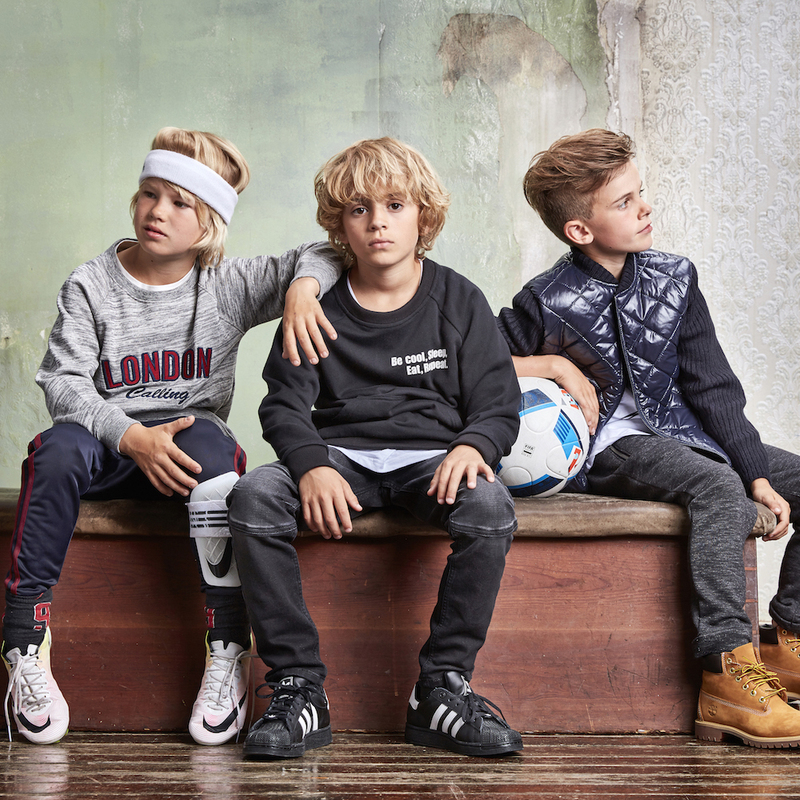 Milk Copenhagen The new collection "Gym Class Heroes"
On your marks, get set, go! The new Milk Copenhagen 2016/17 Autumn/Winter Collection showcases a sporting side. Cool jogging pants, leggings, sweatshirts, baseball jackets for kids and moms, who prefer simple yet trendy. 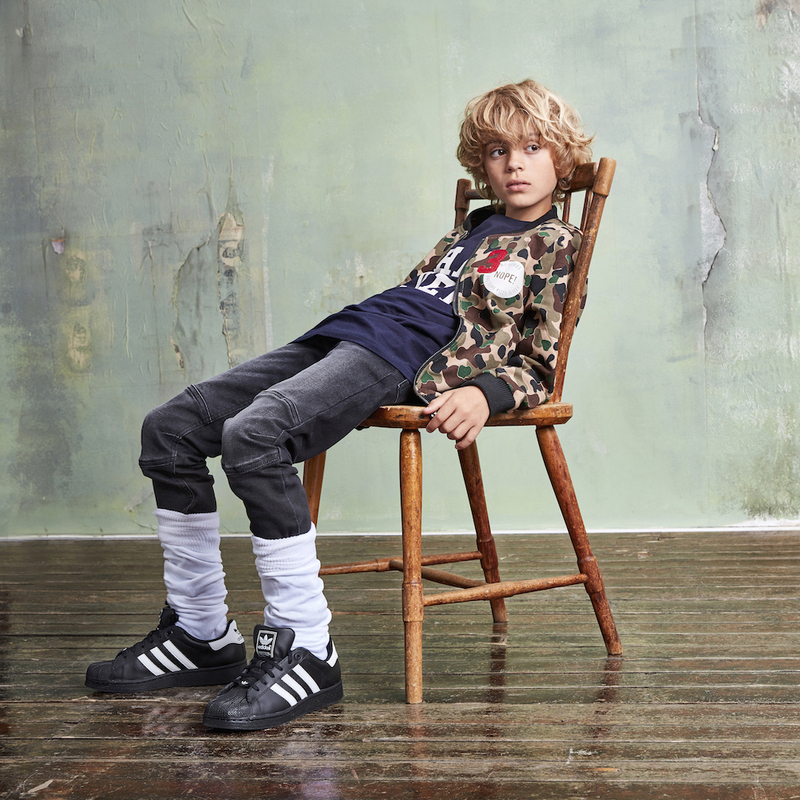 The collection "Gym Class Heroes" is captivating, with wearable children's pieces and an extended collection for mothers. As always, the merchandise can be seen and bought online and in private sales currently located in Zurich, with distributors including Lola/Fred, Little Company, Petit Nous and Little Stars. Other events can, as always, be privately booked with the Milk advisors.